From the popular truTV series The Carbonaro Effect, magician-actor Michael Carbonaro brings his signature blend of side-splitting audience interaction, bizarre antics and mind-blowing illusions to The Chicago Theatre. 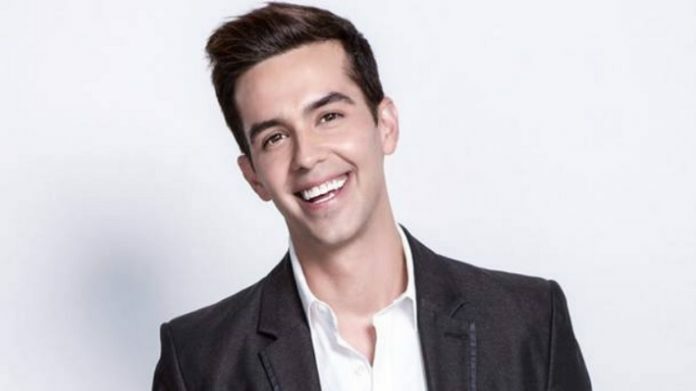 After rising to fame on The Tonight Show with Jay Leno during segments that found him using everyday objects to trick unsuspecting customers at a convenience store, Carbonaro was handed the keys to his own show in 2014. But there’s nothing like seeing him live, where his charming, fresh-faced personality and smooth sleight-of-hand will beguile and confound you in equal doses.